We’ve all been there. Those awful moments when you know the rest of your week is jam-packed with things to do, yet, your professor has just assigned you another essay. There simply aren’t enough hours in the day! 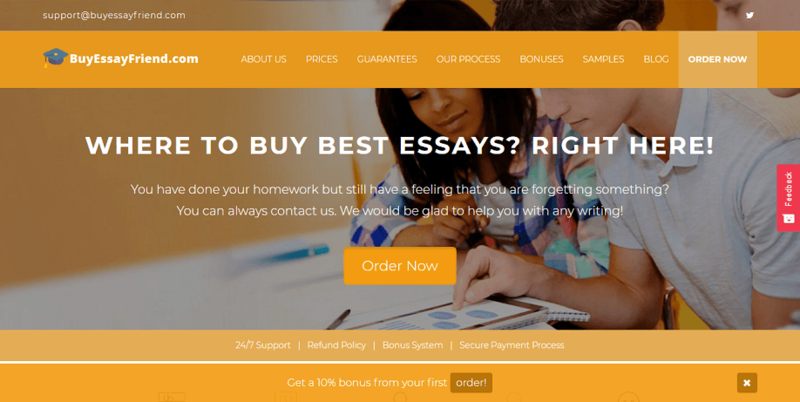 However, thanks to essay writing services, such as Buy Essay Friend, you can simply order one online to be delivered straight to your inbox. But, just like any business, first, you need to be sure that you’re spending your money in the right place. 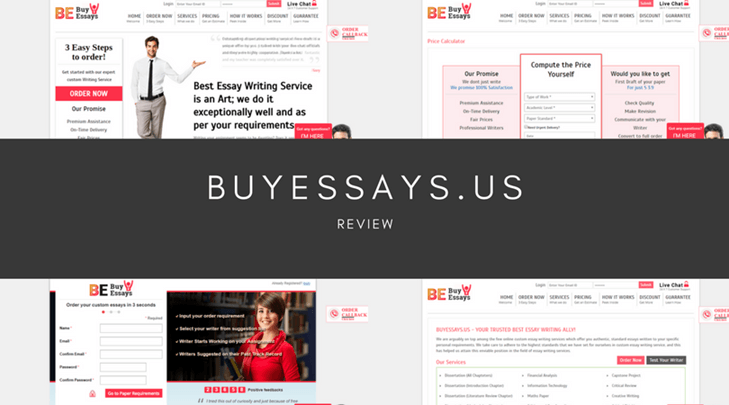 There are several essay writing services you can use at BuyEssayFriend.com. Unfortunately, to know what they are, you have to input your personal information, such as your email address, into the website first. This immediately strikes me as odd as they could simply be stealing your details. 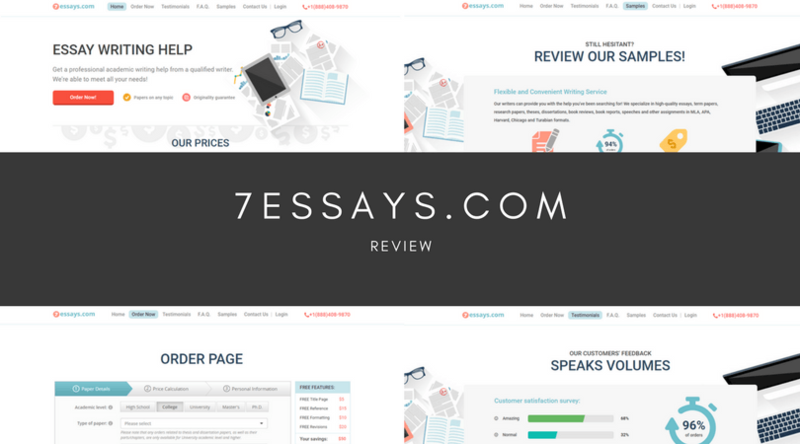 On the pricing page, it simply states you can order a paper written from scratch, editing and proofreading services, multiple choice questions and problem-solving. Unfortunately, this is poorly organised, and some students may enter all their details and then find out the service they’re after isn’t provided. 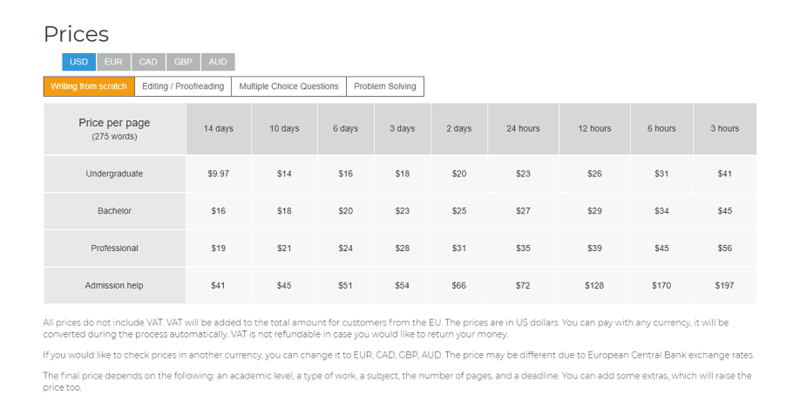 Using the pricing page, you can work out a rough quote for your assignment. As a guideline, a Bachelor paper that’s six pages long with a 6-day deadline will set you back around $130. This is an extortionate price to pay, and they’re much cheaper alternatives available. It’s also worth noting that this is the price without the essential extras, such as a plagiarism report and a professional proofread. As you would expect, the website itself claims that it has full five-star reviews and provides the highest quality content possible. However, users online claim otherwise. After a quick online search, I soon discovered that many of the previous customers had received awful quality content that simply wasn’t acceptable for an academic hand-in. 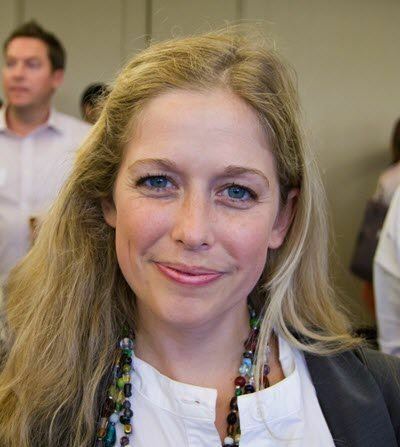 There were claims of essays that were riddled with mistakes and errors. There were examples of poor spelling, poor grammar and even reports of resales between students! There are a handful of ways you contact the service should you decide to use them. On the contact us page, there’s an email form that you can fill out. There’s also three links to some rather inactive social media profiles, and there’s a support email address in the top right corner. However, there’s no phone numbers, no physical address or a live chat system, meaning you’re always going to have to wait for a reply from the company. 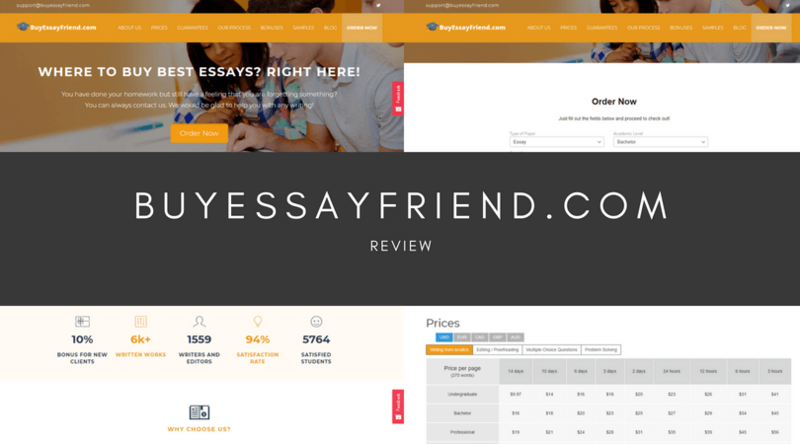 All in all, BuyEssayFriend is an essay writing service that you’re better off avoiding. In addition to their sky-high prices, the content quality has been proven to be consistently terrible and unacceptable. 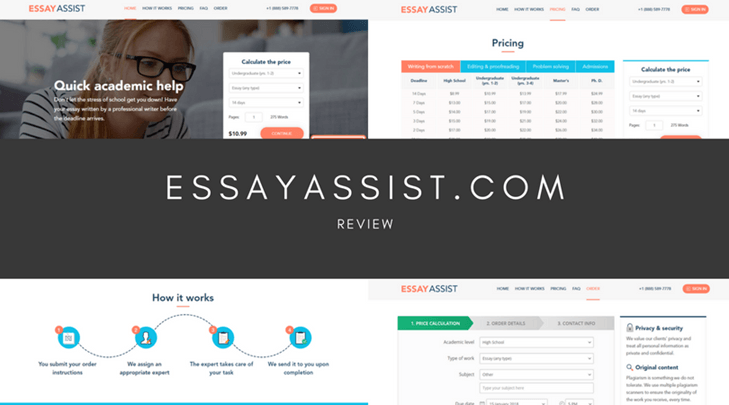 There’s also a distinct lack of support for customers and, with all this in mind, I highly recommend that you take your business to a more reputable website.